You're about to discover the crucial information regarding hallucinogenic substances. It can be overwhelming if you are trying to find honest, factual information because of all the random opinions out there on the Internet. You also have to be careful about the misinformation that is coming from online sources, especially those with financial incentives. 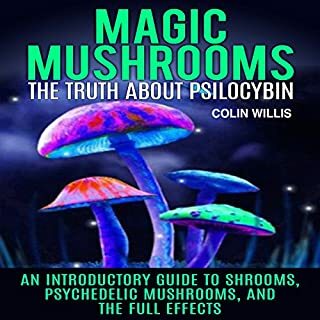 This book serves to be an unbiased guide so that you can understand all of the important information before you invest money or time into trying "DMT". This book goes into the origins and history of DMT, how it works, the similarities and differences when compared to similar "drugs", and the positive and negative effects of consuming DMT, as well as the legality and dangers involved. By investing in this book, you can get a grasp of the topic so that you can make a solid decision about what you put into your body, or even help other people in your life. 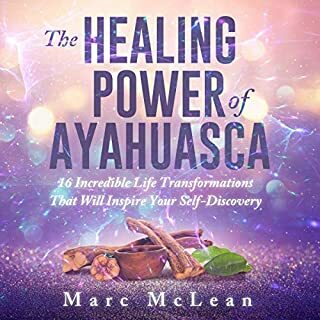 Discover What You Need to Know About Ayahuasca! 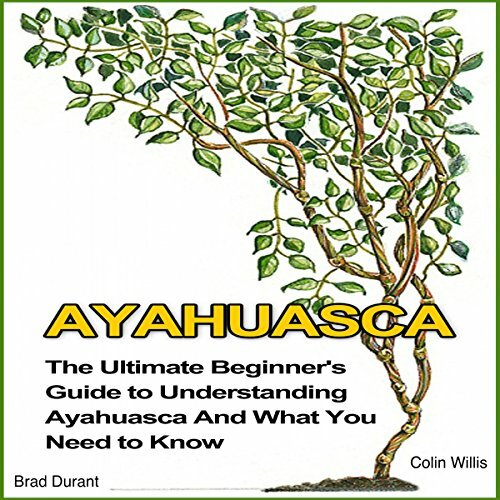 You're about to discover the crucial information regarding Ayahuasca. It can be overwhelming if you are trying to find honest factual information because of all the random opinions out there on the Internet. You also have to be careful about all the misinformation that is coming from online sources, especially those with financial incentives. 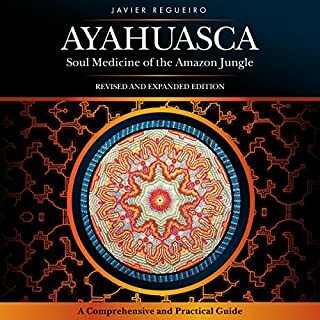 This book serves to be an unbiased guide so that you can understand all of the important information before you invest a lot of money into trying Ayahuasca. Legality, costs, and other critical information! 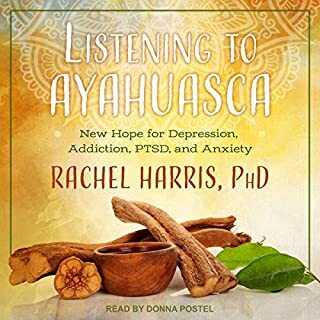 As I prepare for my first experience with Ayahuasca, concerns and doubts naturally arise by the lack of detailed neutral information. This book has given me peace of mind, something that is essential for this coming journey. This is a very good and accurate representation. Highly recommend it for those curious or wanting clarification. However the narrator mispronounces many words and if this intended to be accurate and helpful it would help to have acceptable pronunciations. I didn't even bother to finish this audiobook, boring, uber repetitive with not real experiences, the intro took forever with the disclosures, just move on something less technical and more realistic. The voice is also monotone and not exciting at all. 1 star is too much. You're welcome. 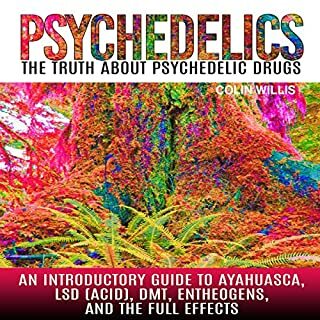 A short review over all ayahuasca myths and real facts. Recommended for beginners and curious people. Loved the serious, yet heartfelt and loving offering in this book! Details on what to do and what not to do if one is going to have this experience was really great. 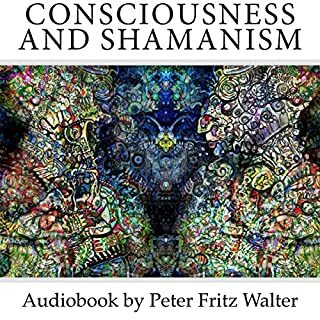 I would recommend it for anyone who wants to expand their horizons about the substances. Mispronunciation of some chemical names. Otherwise a good delivery of important information. Have recommended this to two people. This is really too short and basic for my needs. Watching a documentary in Youtube will give you plenty more info and knowledge.